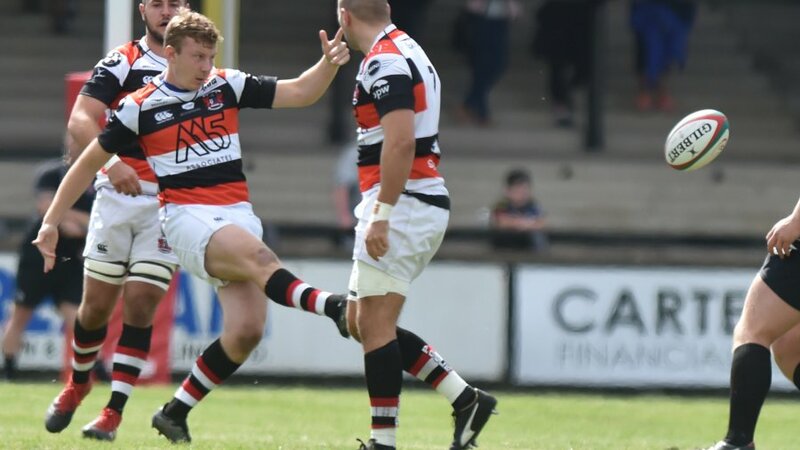 PONTYPOOL, South Wales, 26th July 2016 – Pontypool RFC is pleased to announce that Kieran Meek has joined the club for the 2016/17 SSE SWALEC Championship campaign. 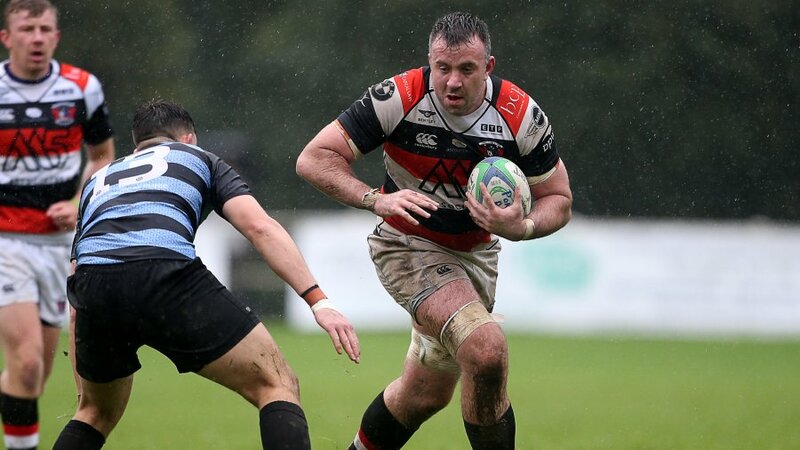 The dynamic back is well accustomed to excelling at Pontypool Park, having scored every point for Newbridge RFC in their 19-17 SWALEC Cup victory over Pooler during the 2013/14 season. 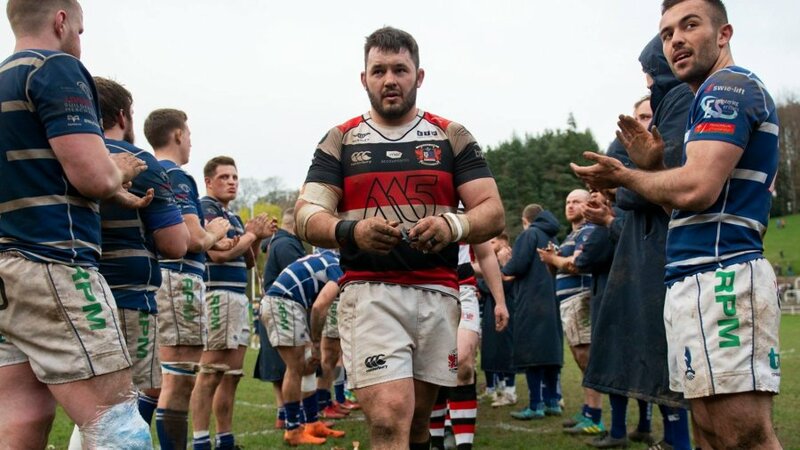 The 22-year-old also brings the experience of representing the prestigious Crawshays RFC in its three most recent tours - Prague (2014), Georgia (2015) and Romania (2016). “I am hugely excited to be joining one of the leading clubs in Welsh rugby history,” said Meek. “Pontypool has been a massive club for so many years and I cannot wait to represent the team and its many supporters. 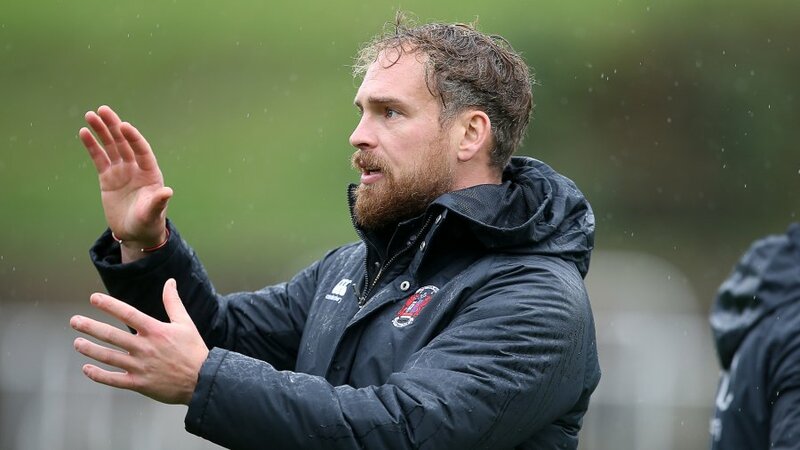 “Having met with the coaching and management staff, the ambition and determination to get the club back to the Premiership is infectious and we absolutely want to bring silverware back to Pontypool Park in the short term. 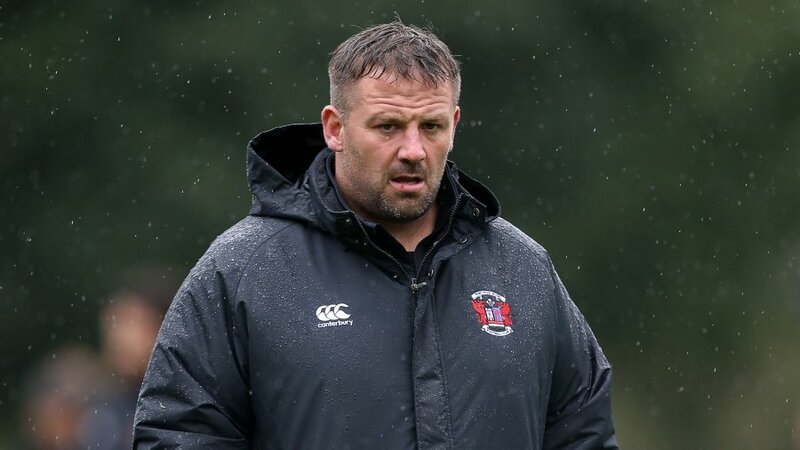 Pontypool RFC head coach, Leighton Jones, is equally enthusiastic about the start of next season and the maturity the team is now experiencing. 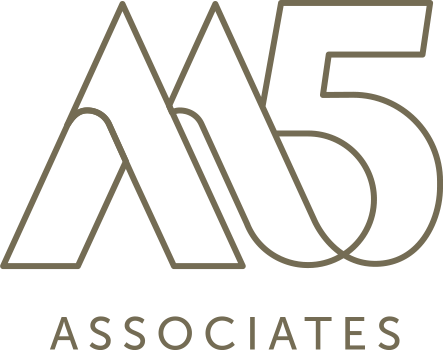 On how Meek will add to this dynamic, he said: “In welcoming Kieran into our team, we have acquired a seasoned Championship competitor who fully understands the many complexities this league presents. 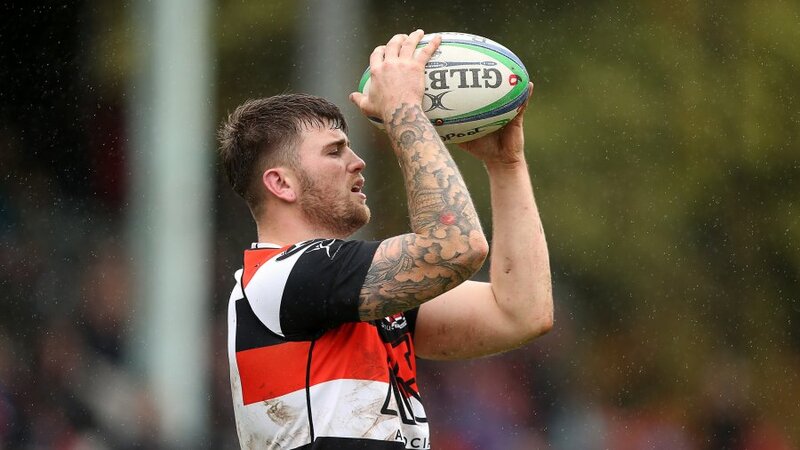 “Kieran is also a highly diverse backs player who can excel at fly-half, full-back or even in the centre and it is this adaptability that will be crucial in our club achieving its objectives this season. 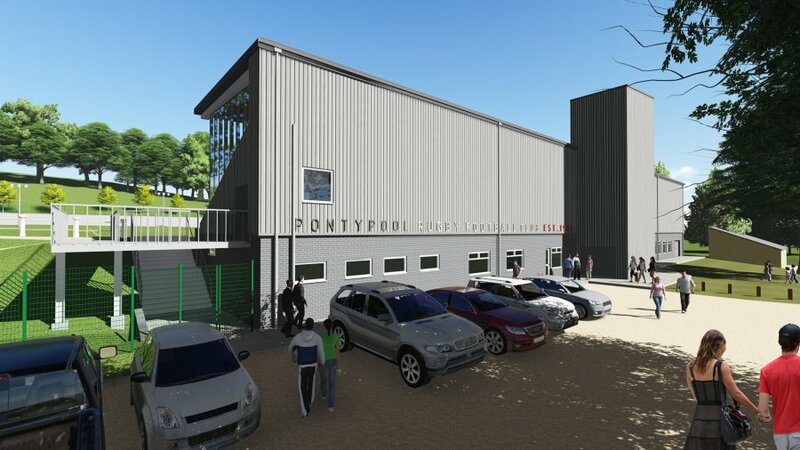 Have you purchased your Pontypool RFC season ticket yet? If not, you still have time! Please click here for more information on how to join the #PoolerArmy for the 2016/17 SSE SWALEC Championship season!